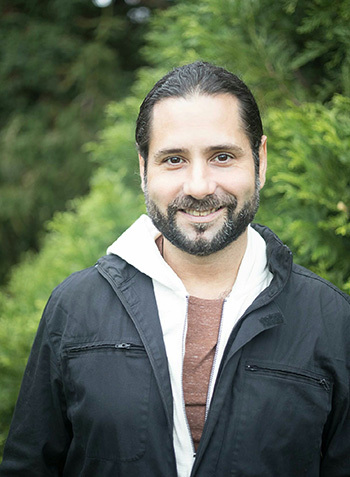 Alexander D. Santiago serves as a channel of inspiration in assisting one to making informed choices through awareness of the dance of cosmic cycles. High quality gem stones , powerful Sanskrit mantras, flower essences and essential oil fragrances are prescribed to assist one in manifesting their greatness, enhancing all areas of their lives. He is an astrologer of both the Western and ancient Vedic systems, natural fragrance alchemist , ordained minister of the Science Of Light, Reiki attuned, and facilitator of the New and Full Moon Circle at the Edgar Cayce Center Of NY.